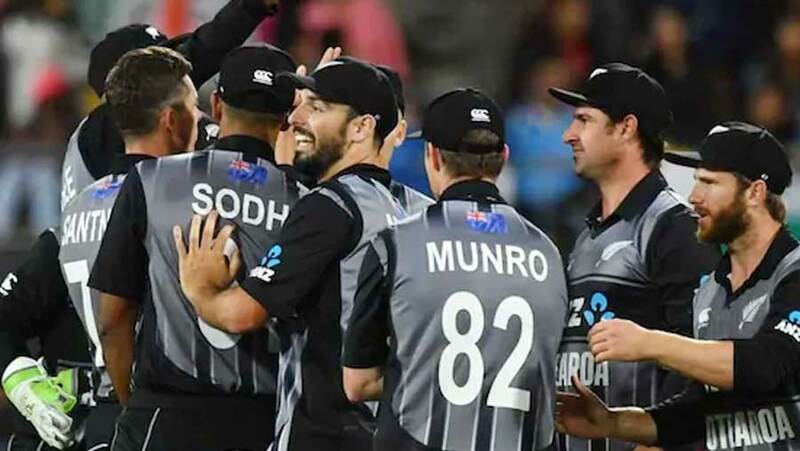 Hosts New Zealand beat India by 80 runs in first Twenty20 at Westpac Stadium on Wednesday (Feb 6). India had won the toss and took the field. Batting first, New Zealand set a formidable target of 220. Kiwi wicket-keeper Tim Seifert scored the highest of 84. For the guest team, Hardik Pandya grab two wickets and the rest of the bowlers took one wicket each. Coming to bat next, team India didn’t anymore seem the daunting team that they were seen as during the ODI series that the two teams played together. The team crumbled like a pack of cards with Indian wicket-keeper MS Dhoni scoring the highest of 39. Team India was all out for 139. The next T20 will be played at Auckland and the fans are expecting another power-packed performance by both teams.